With the “springing forward” of our clocks with Daylight Savings Time, the Fields-Penn House is also ready for spring! 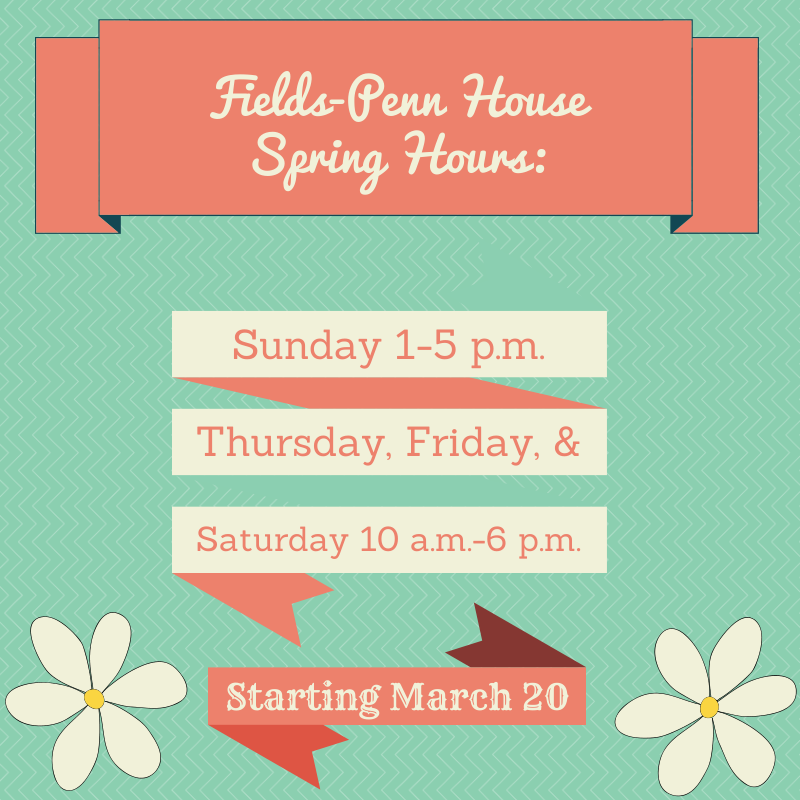 Effective March 20, the first official day of spring, the Fields-Penn House will transition to a spring hours schedule. We will be open an hour later on Thursday, Friday, and Saturday (10 am-5 pm) and open on Sunday afternoons (1-5 pm). 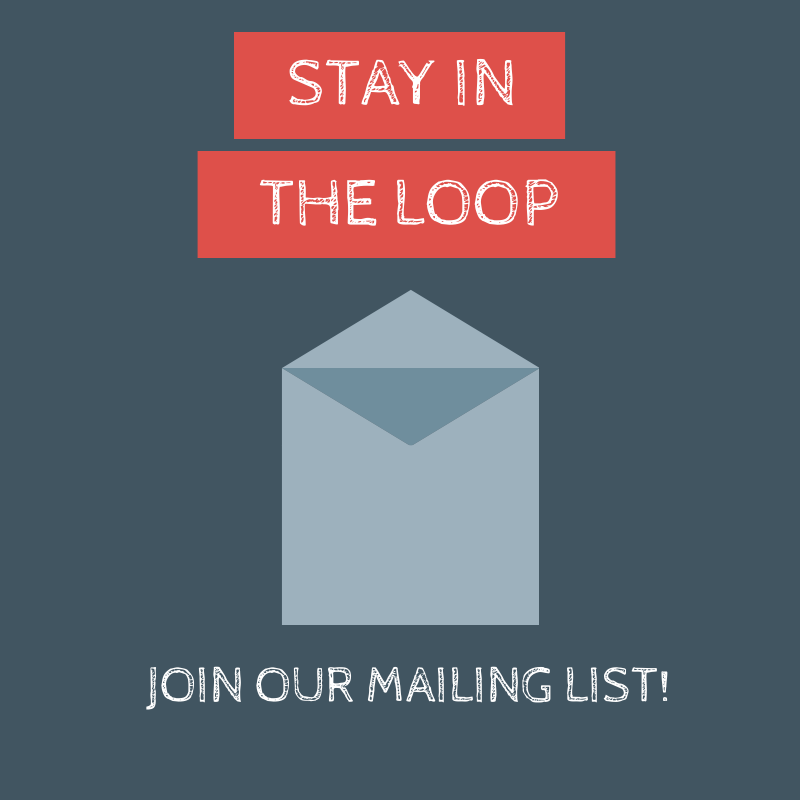 We hope you’ll stop by soon and see us! ← Fields-Penn House to Participate in Abingdon “Block Party”!